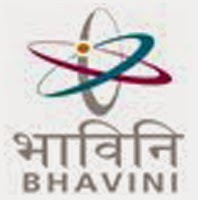 Bharatiya Nabhikiya Vidyut Nigam Limited (BHAVINI), is a high profile Public Sector in limelight, in view of the fact that success of Prototype Fast Breeder Reactor, under construction presently will bring energy security for India in future. How to apply: Interested candidates should apply online from 14-06-2014 to 04-07-2014.Application will be accepted Only Online. .